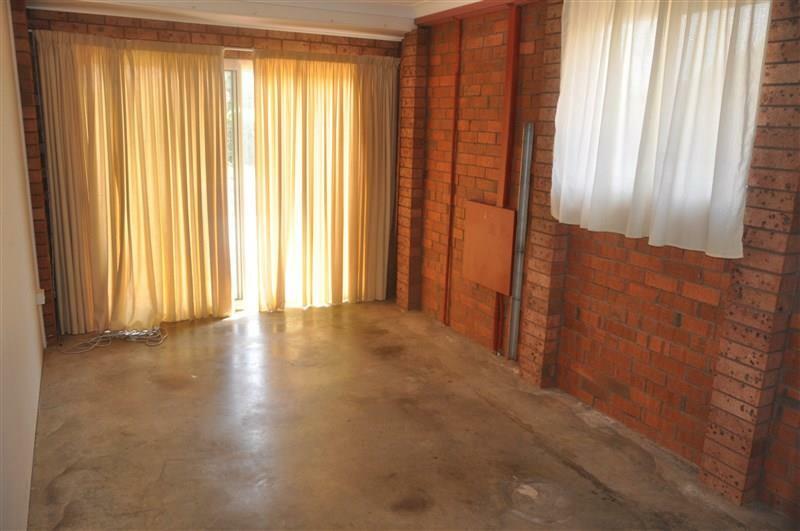 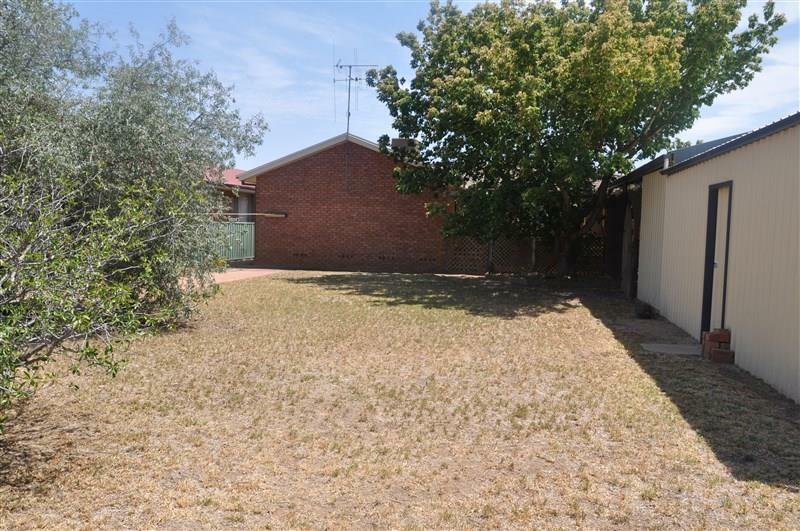 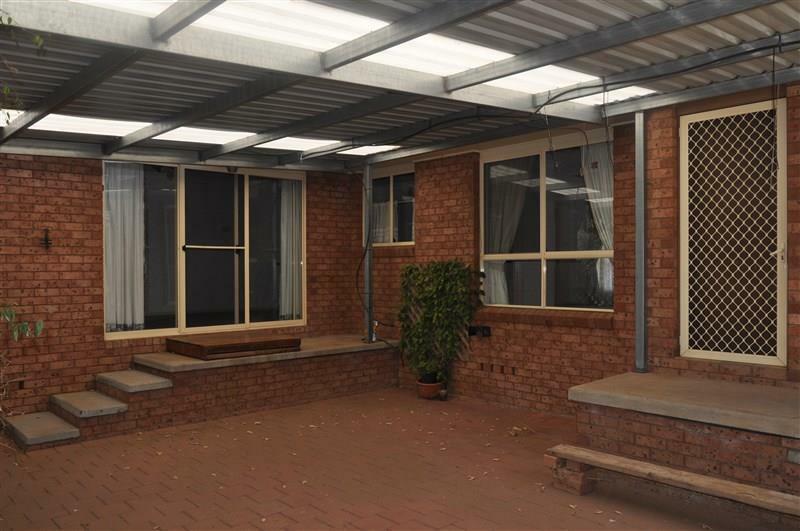 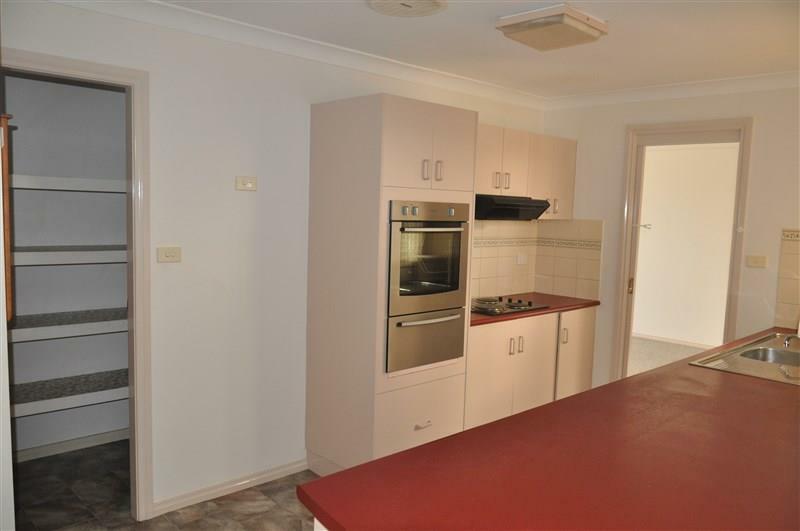 This spacious brick home is located in sought after Koala Place Forbes. 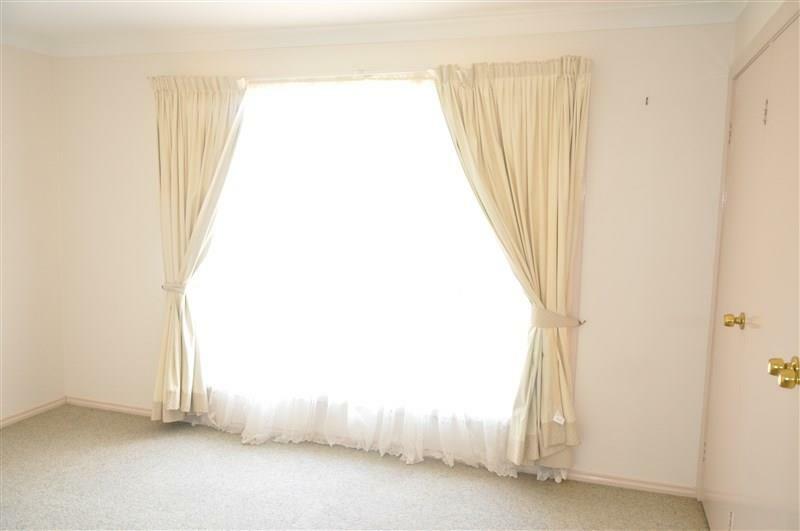 This great family home has a formal lounge room that is bathed in natural light and an adjacent rumpus room ideal for a growing family. 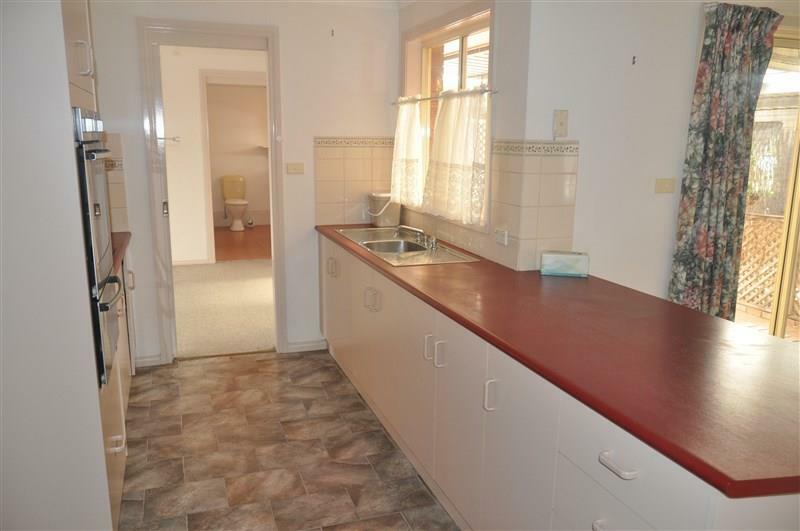 The galley style kitchen has a walk-in pantry, breakfast bar and is open to the dining/family area. 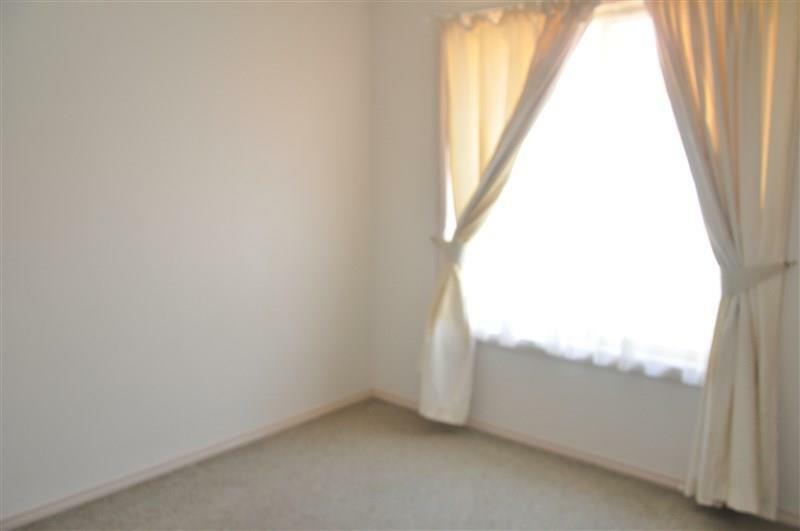 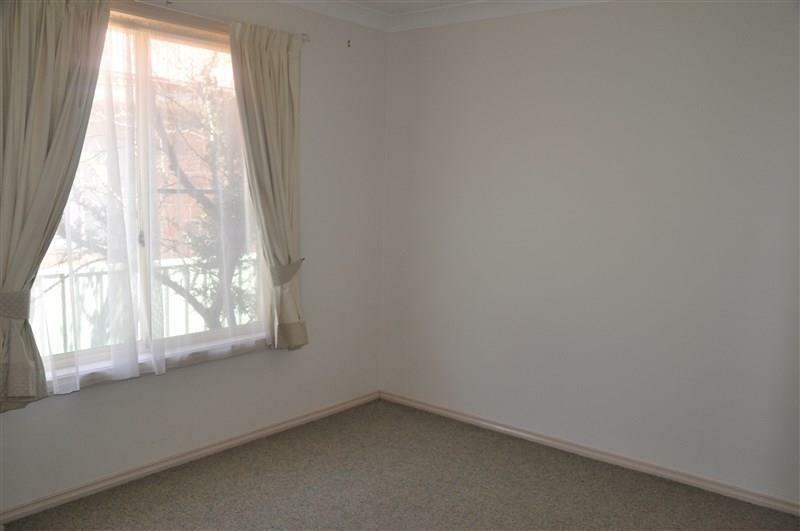 All 3 bedrooms have built-in wardrobes. 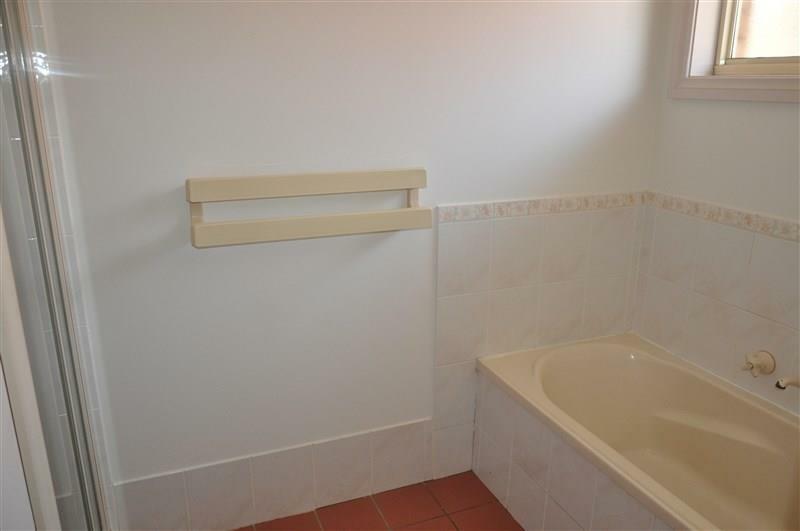 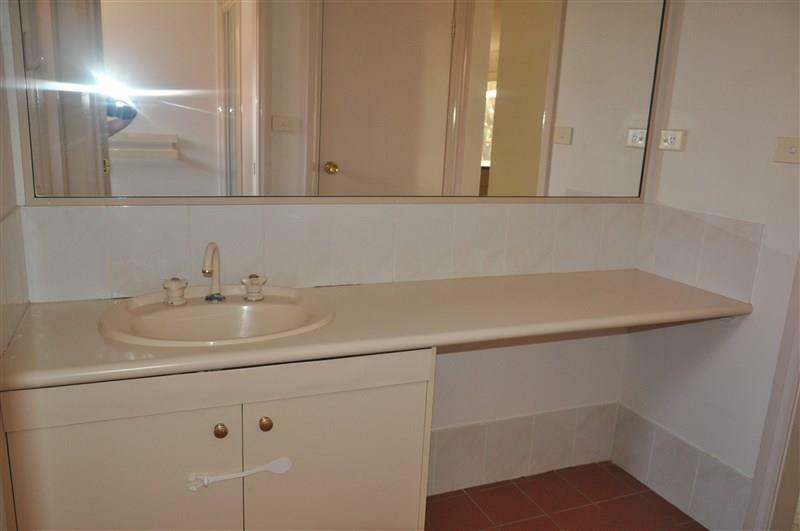 The family bathroom is central to the bedrooms and there is a 2nd toilet in the laundry. 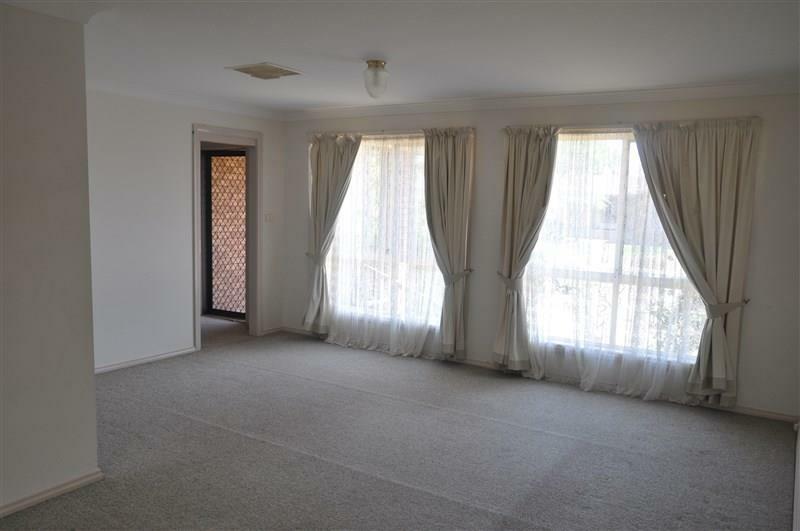 Ducted evaporative air conditioning and gas outlets ensure this home is comfortable all year round. 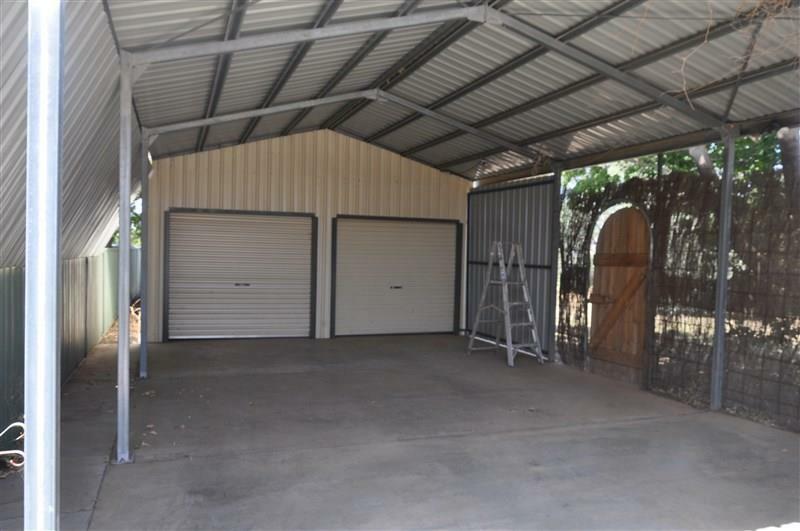 The features continue outside with a covered, paved outdoor entertainment area, a concrete drive that leads to a massive 10m x 6m carport and a colourbond double garage (9m x 6m). 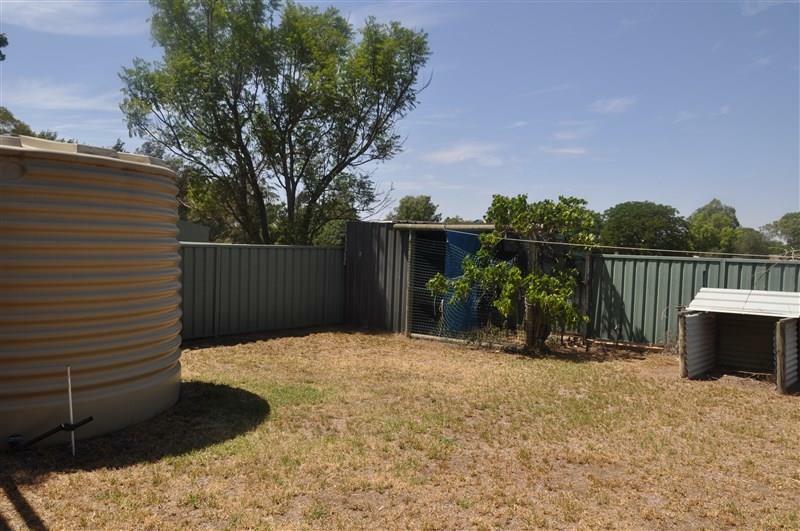 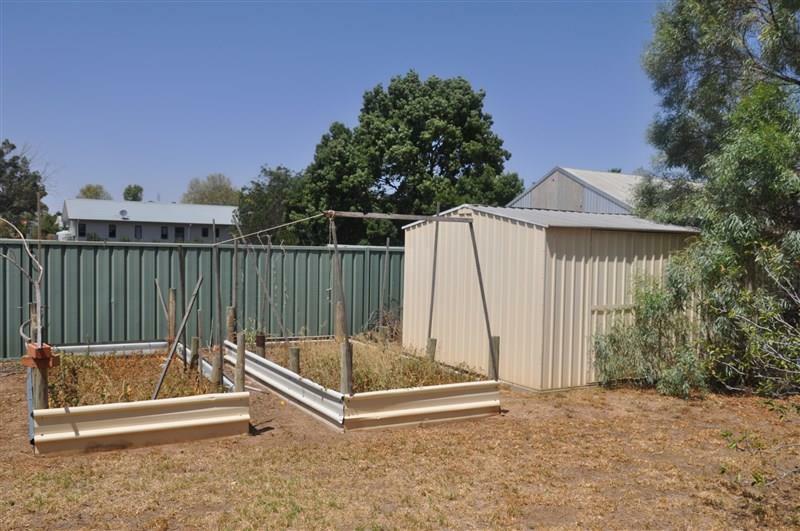 The 985.3 sqm parcel is well fenced and has garden shed, raised planters, chookyard and a rainwater tank. 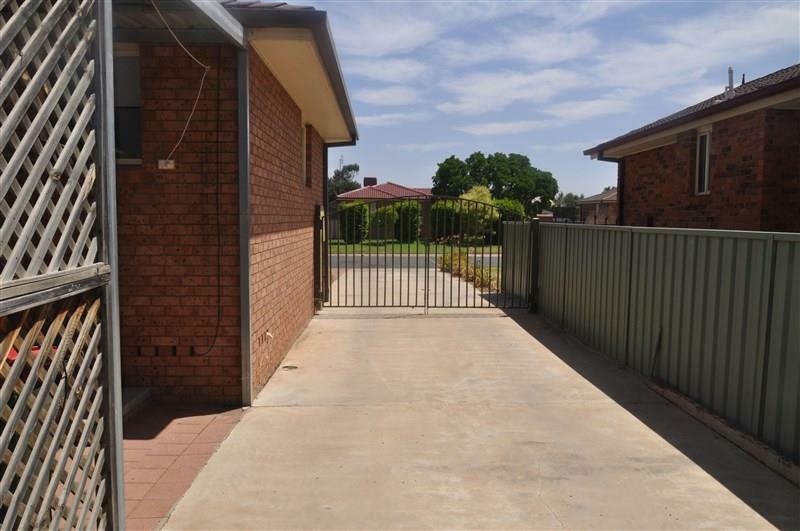 Surrounded by quality homes, this impressive property is sure to please. 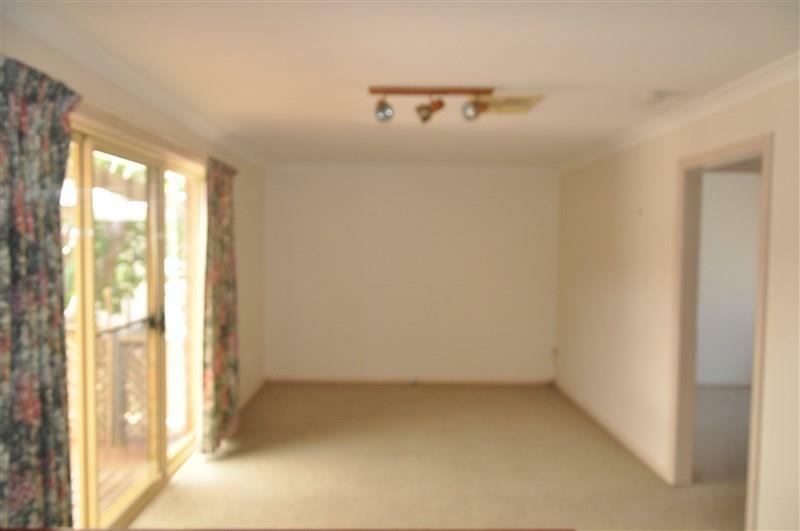 Phone today to arrange an appointment. 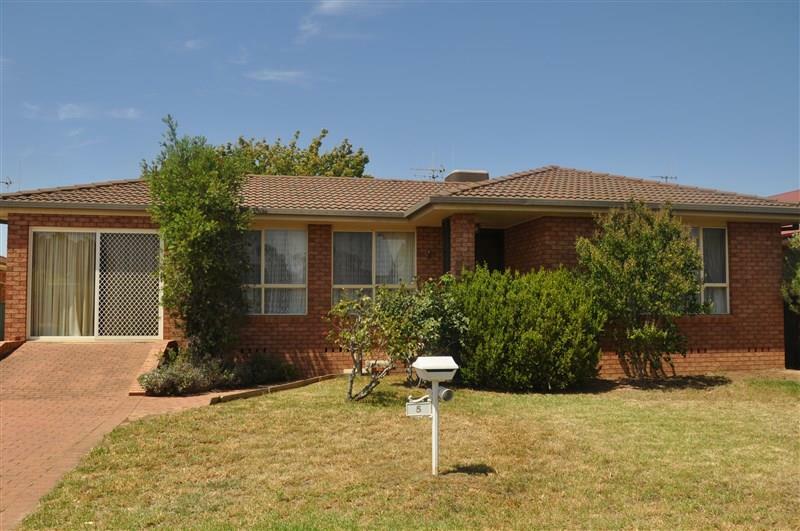 Dear Michelle, I am interested in 5 Koala Pl, Forbes, NSW 2871, Listing Number 2886521 which I found on http://ref.com.au.